Affordable compact DS-TTL and manual strobe with target light. 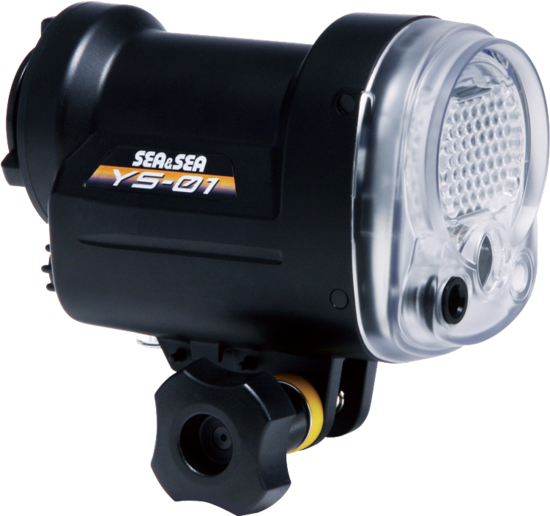 *When the YS-01 is used with a camera with built-in flash in housing, use the Fiber-Optic Cable. 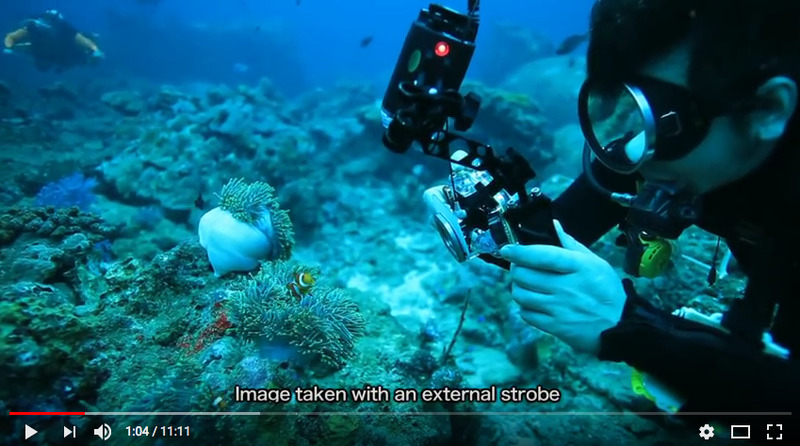 Related Information *The Fiber-Optic Cable and the Strobe Mask Set are required when using the SEA&SEA strobe with a waterproof case made by another company. 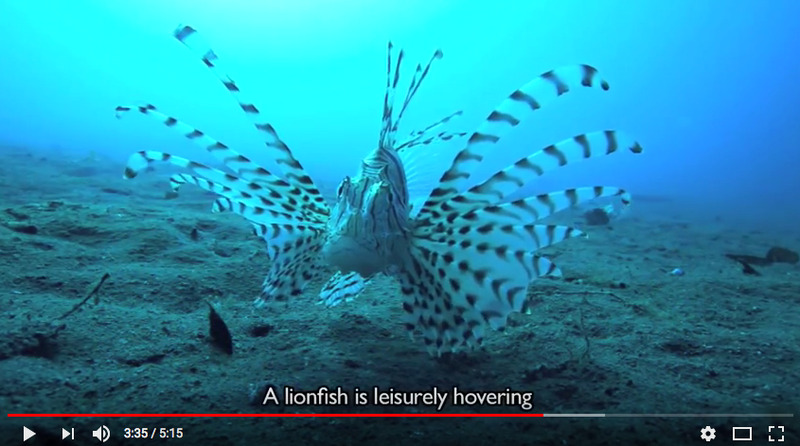 （Short version）Educational video "Basic underwater strobe photography with the YS-01/YS-02"
（Full version）Educational video "Basic underwater strobe photography with the YS-01/YS-02"
Circular beam angle of 100°x100° and guide number of up to 20. 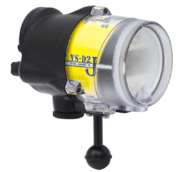 The YS-01 is a new compact-type slave strobe that can be used for all applications from wide-angle to macro photography. You can switch between DS-TTL (Digital Slave TTL) and a ten-level manual control function, to enable fine adjustment of the light level according to the photographer's intentions. You can also set up a lighting system that uses two strobes in DS-TTL mode. Power comes from four AA batteries for a powerful and long-lasting strobe. You can enjoy taking pictures all day long without having to recharge the batteries. The recycle time takes about two seconds with nickel-metal hydride batteries (2700 mAh) for stress-free continuous shooting. 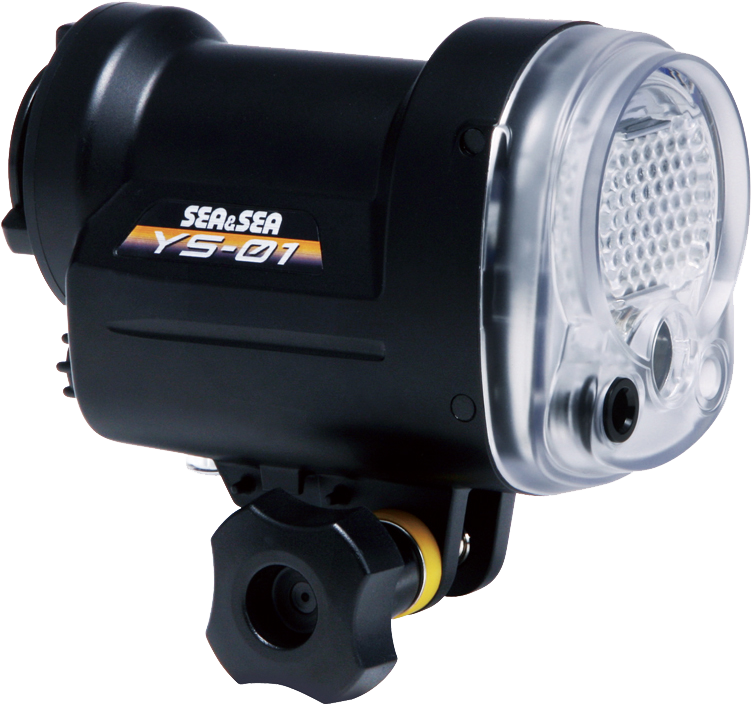 The YS-01 is furnished with a high-luminance white LED target light (1W) indicating the optical axis of the strobe attached to its front face that is effective for night diving. 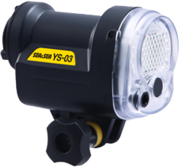 You can fully exercise your creativity with the YS-01, which can be used as a primary strobe or secondary strobe in a wide range of applications, from compact digital cameras to digital SLR cameras. [Recycle time (full)] A: 2.5 sec. Ni-MH: 1.9 sec. [Weight] : 450g / 15.8oz (w/o batteries) * Attached a fixing bolt to the Strobe.